Frank was born on February 9, 1953 in Pekin to Edward and Ida (Keithley) Metcalf. Surviving are: three daughters, Stacey Metcalf of Pekin, Christina (Jason) Albrecht of Mt. Pleasant, WI and Melissa (Todd) Heriford of Bristol, WI; two grandchildren, Gavin and Lila Heriford; one brother, Charles (Betty) Metcalf of Anchorage, AK and one sister, Ruth Heirman of Pinckney, MI. Frank was a veteran of the United States Air Force. 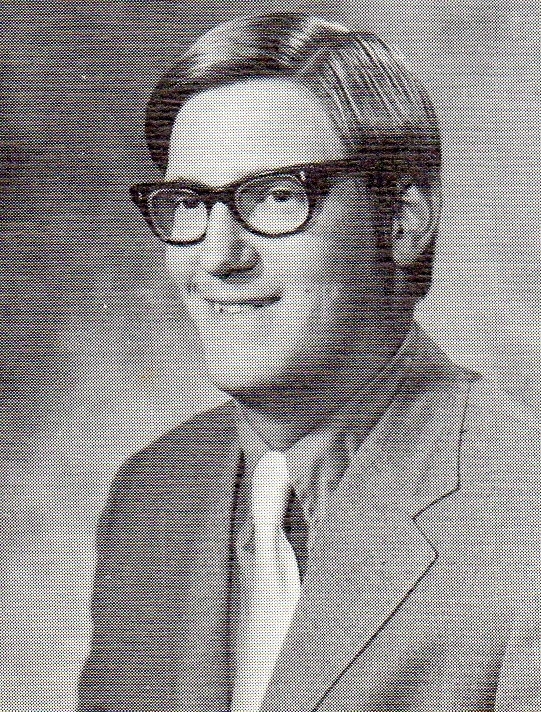 He graduated from Pekin Community High School in 1971 and received an Associate Degree from Illinois Central College. He was general manager of Beck Oil in Pekin retiring in 2013. 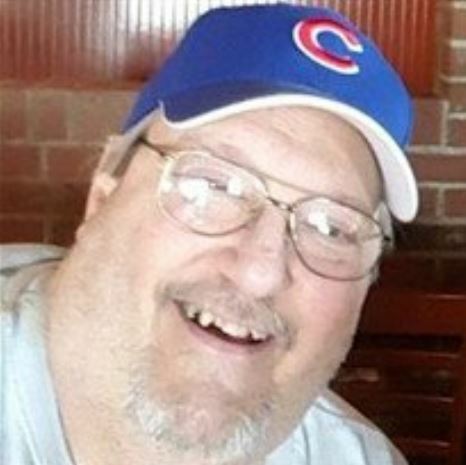 Frank was an avid fan of all Chicago Sports. He loved collecting M&M memorabilia and watching westerns. There will be no services at this time. Inurnment and military honors will take place at a later date at Camp Butler National Cemetery in Springfield, IL. Henderson Funeral Home & Crematory have been entrusted with the arrangements. The family has requested that no memorials or flowers be sent.